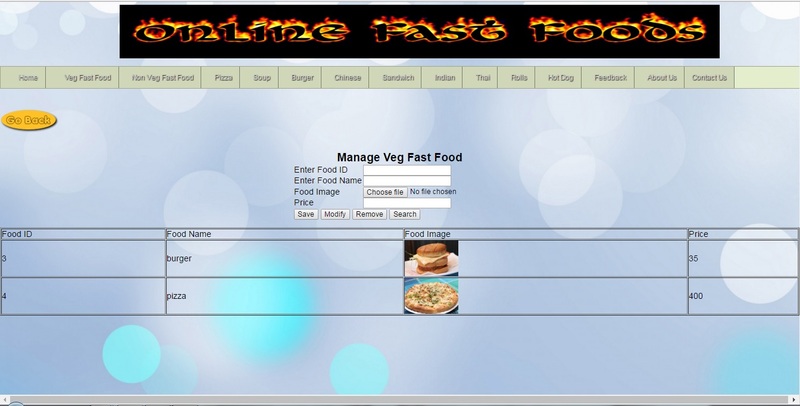 Developing a Fast Food Order system to promote a greater count of food lovers to splurge into the field of Restaurant. It integrates the benefits of an ording food with the convenience of an online excitement and going with the technology, minus the commuting hazards and expenses. It will usher in the immense flexibility and sophistication in the existing manual platform structures, with the perfect blend of synchronous and asynchronous interaction. It provides a means of collaborative E-ordering for the customers. 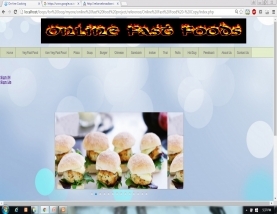 “To Manage Online Fast Food Shopping”. There is always a need of a system that will perform to ordering of fast foods online. This system will reduce the manual operation required to maintain all the records of booking information. And also generates the various reports for analysis. Main concept of the project is to enter transaction reports and to maintain customer records. 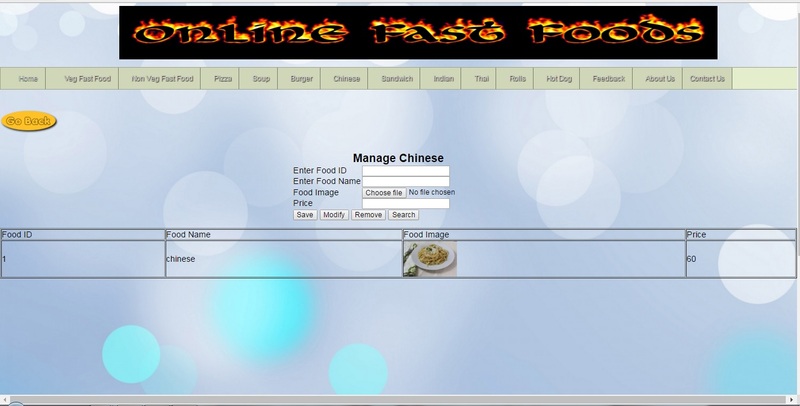 Hence this software can be used in any restaurant to maintain their record easily. 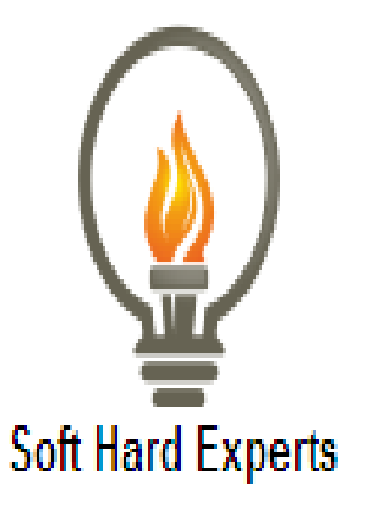 Software Requirement : •	Microsoft Windows 7/8/10. •	XAMPP. •	Notepad++. 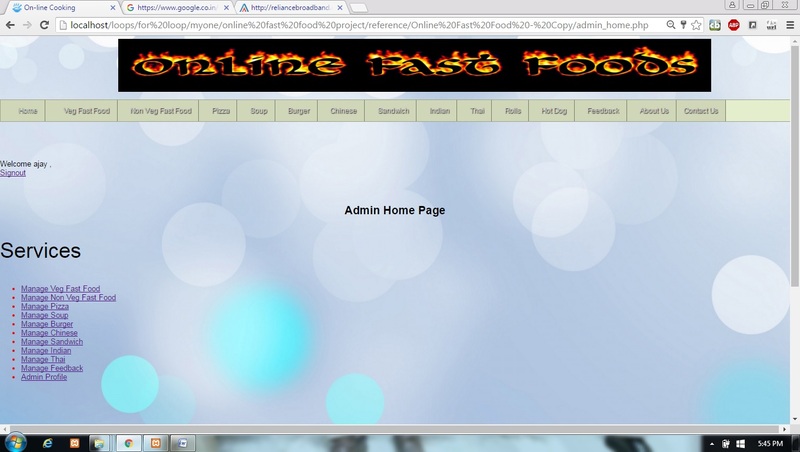 Application : To manage the online mobile shopping. It helps to passenger to book mobiles from anywhere. Also make payment online for it. It helps to people to book desired mobile at their prefer time.